Help PACE stop trafficking of girls. Help PACE educate girls. Help PACE empower women. Help PACE transform communities. Help PACE change lives. There are many ways you can make an impact. A benefit to transform girls’ lives through education. 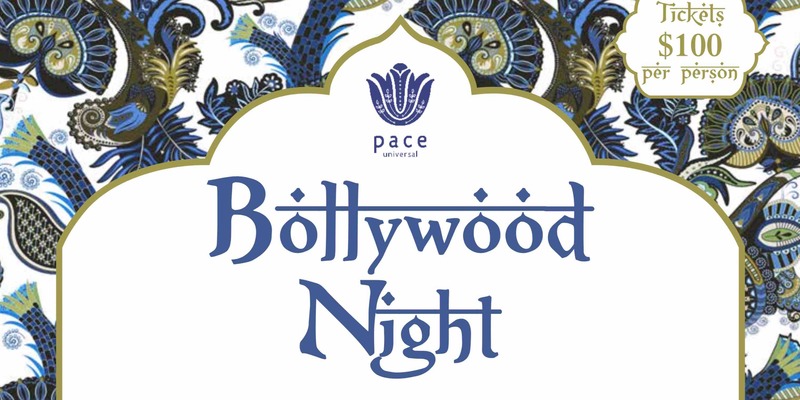 We invite you toa festive evening of Indian cuisine, music, dance, henna art, tarot readingm and a wonderful selection of Central Coast wines. Sunday April 28, 2019 from 4 – 9 pm. Follow us on Instagram for all the latest happenings with Pace Universal. Stay up to date with us on Social Media by Friending us! Girls suffer the most in poverty, yet they have the greatest potential to end it. PACE educates and nurtures the holistic development of girls in the world’s poorest regions. Through education, girls become confident. They become empowered to change the world.